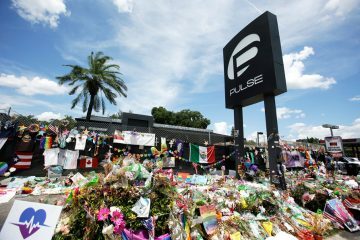 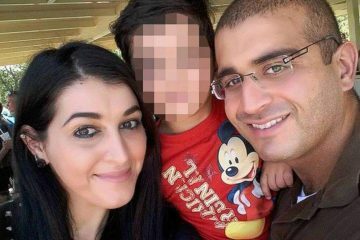 The trial of the wife of the Orlando nightclub gunman could be pushed back to next March. 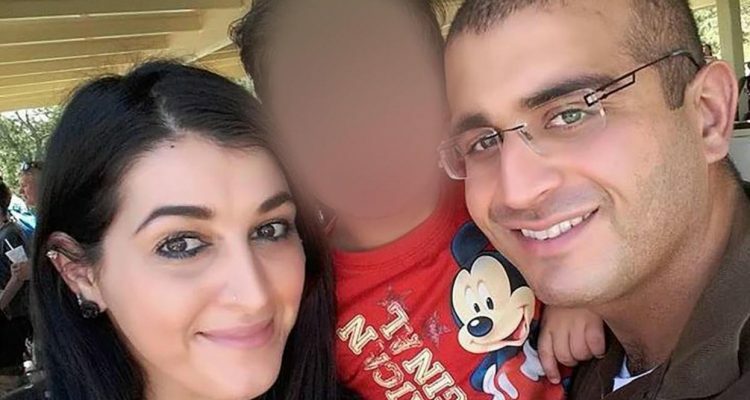 A proposed trial schedule filed Wednesday in federal court would have Noor Salman‘s trial starting in March 2018 and lasting for 25 days. 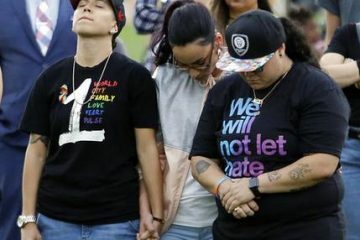 Forty-nine people were killed and dozens more injured in the worst mass shooting in recent U.S. history. 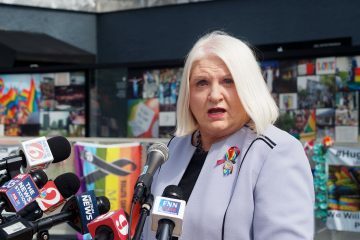 Federal prosecutors also filed a motion seeking to stop the public release of any records used in preparing for trial.